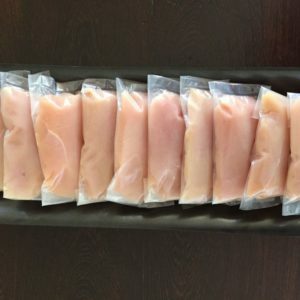 Plain Grade A portions of chicken. 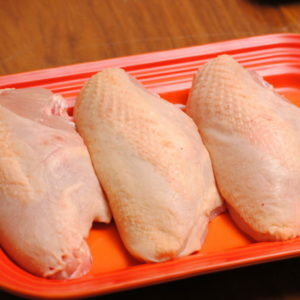 Plain Grade A chicken breast. 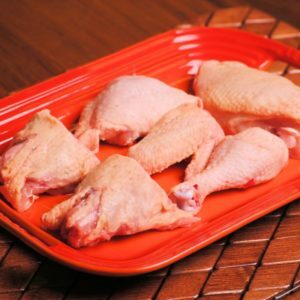 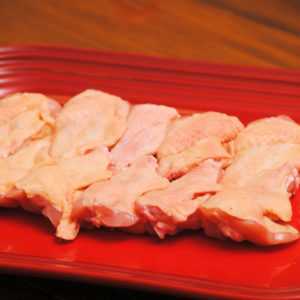 Grade-A chicken drummettes  top section of wing cut from breast. 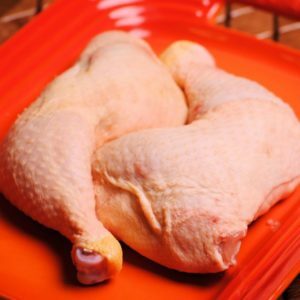 Plain Grade A deboned breast with skin on.